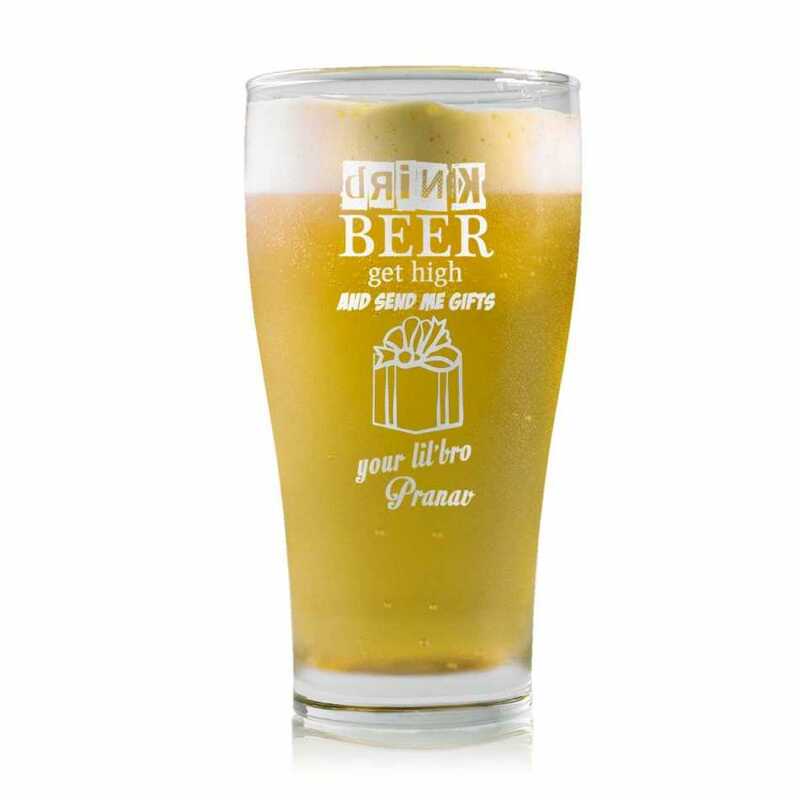 A cool message on beer tumbler for your elder sister. 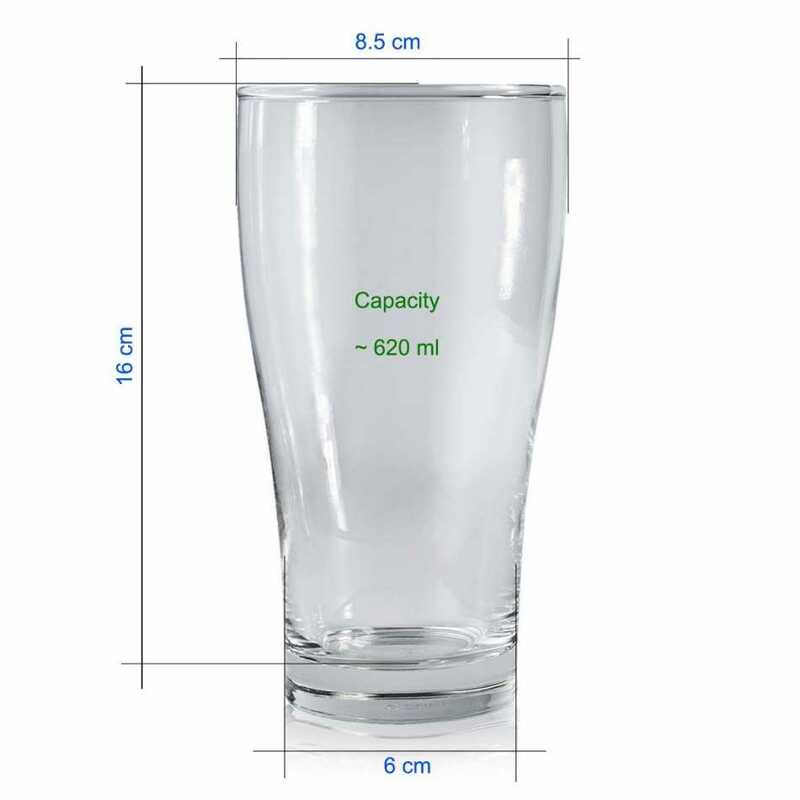 The same template will be used to create your own personalized beer tumbler. You can get an entirely new message engraved as well.